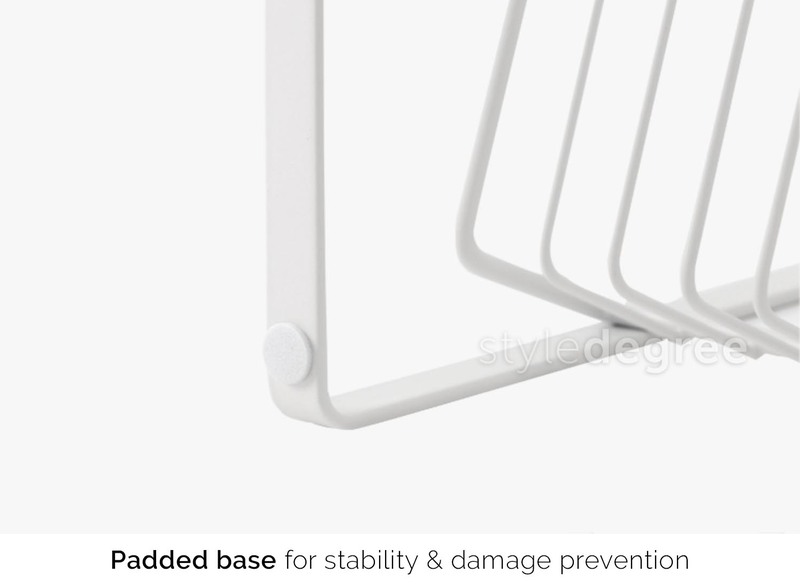 Elegant and beautiful, our Roseo Classic Standing Rack couples both classy design and useful function. 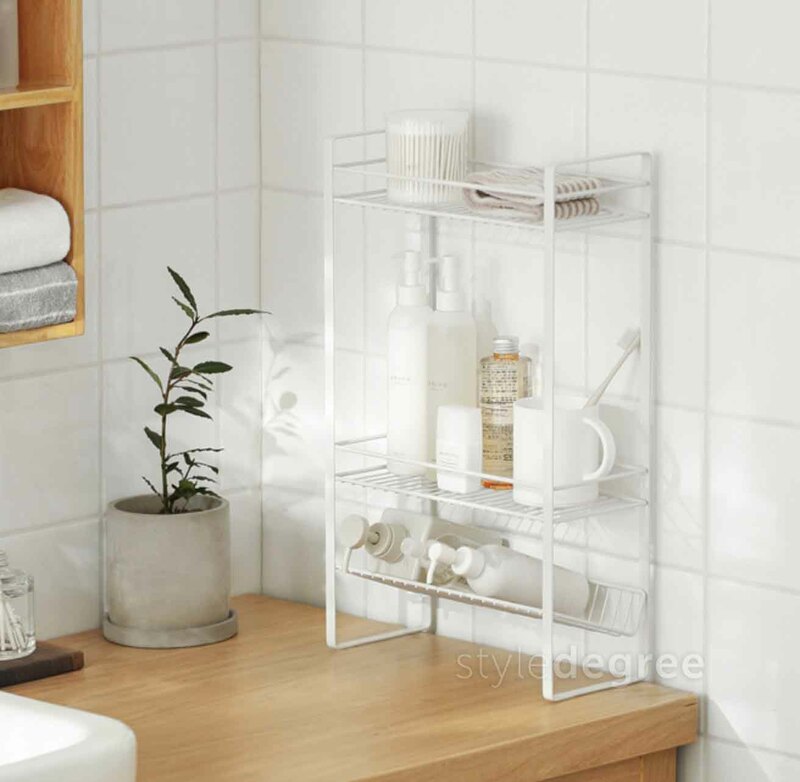 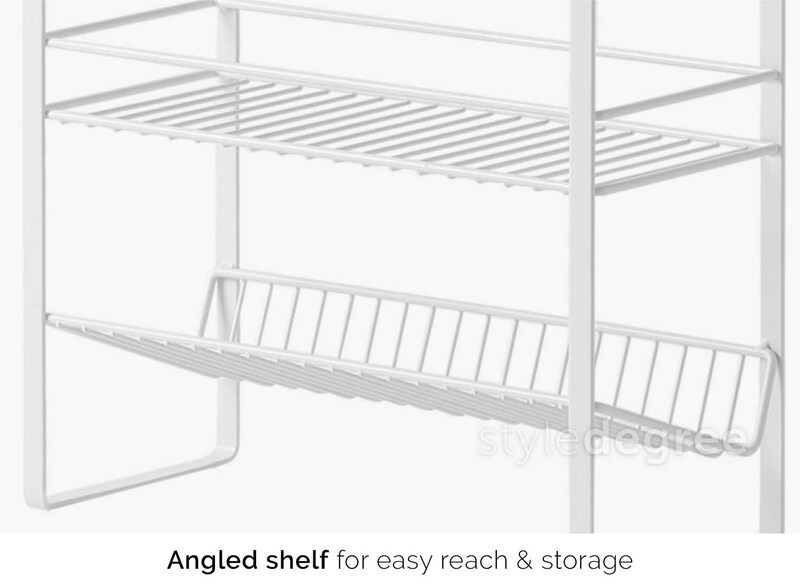 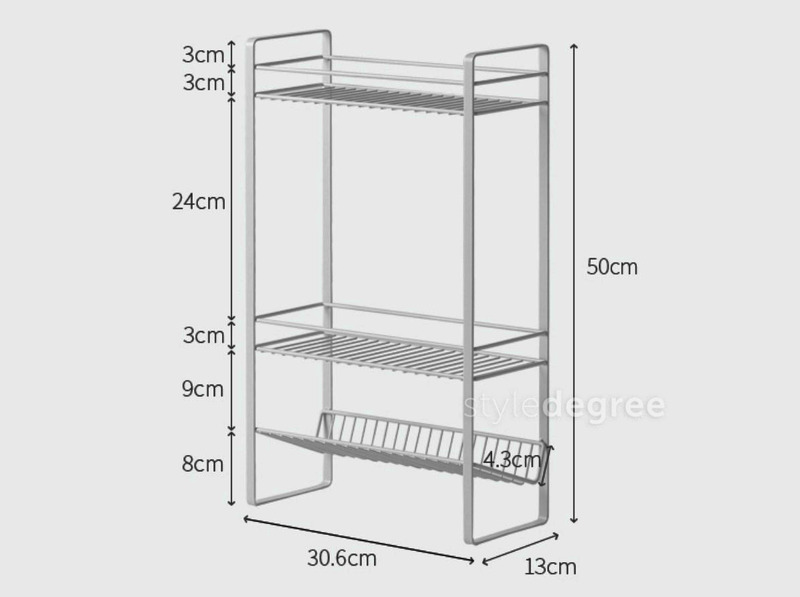 Its adjustable 3-tier design helps to organize essentials while maximising storage space! 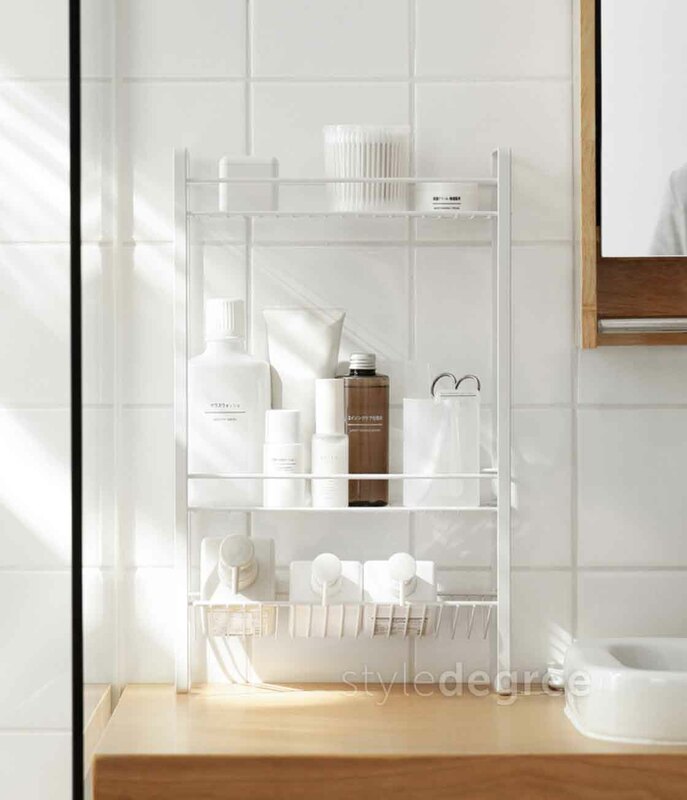 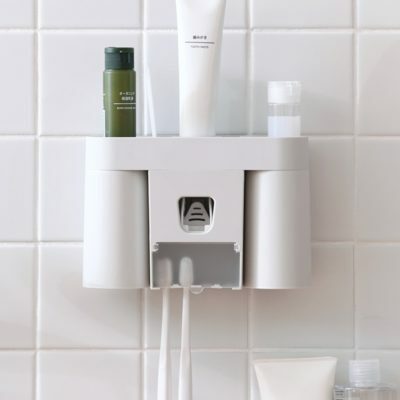 Featuring a stainless steel from for added durability, keep your bathroom and kitchen well-organized today!